The Family School Child Development Center is a community-based non-profit organization which provides infant, toddler and preschool care to 32 children from four months through five years of age. We offer a comprehensive array of developmentally appropriate learning experiences to address the individual, developmental and emotional needs of each child. The Child Development Center is a dynamic learning environment and offers high quality supervision and care. 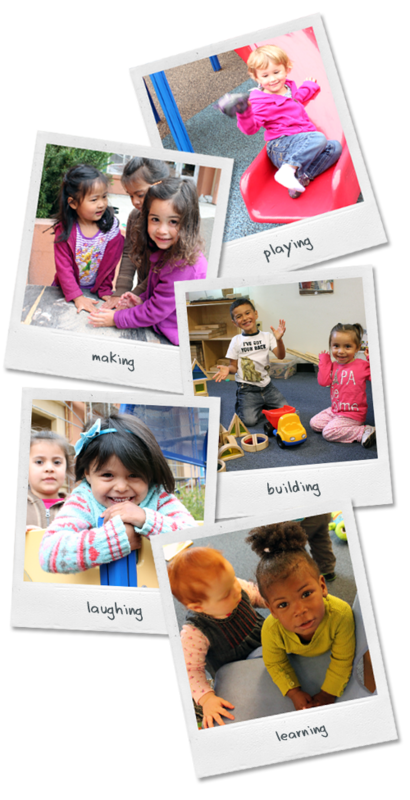 The Child Development Center prepares children for the transition from pre-school to kindergarten and teaches social and beginning writing skills as part of their preparation for kindergarten. The activities of the program are chosen to acknowledge the importance of attachment, play, individual needs, and culturally appropriate practices. The environment promotes cognitive, sensory, and motor development. The goal is for parents and staff to support each other to enhance the physical, emotional and cognitive development of each child. The program is designed for bonding, playing and growing.